Since the fall of the dictator Muammar Gaddafi in 2011, Libya has been a country without a state, drowning in chaos. The totally divided country has three centres of power and the security situation is very critical. Militias continue to rule as the economy stagnates, eventhough for some time now, Libyans have been able to withdraw their money more easily from the banks This represents a slight improvement in the daily life of Libyans. Nevertheless, many of them are in an economic situation that forces them to flee their country. In that, for three years, dozens of Touareg families from the Fazzan region, have been arriving at Zouara borders in waves. Subsequently, unstability generated by the 3 governments fighting upon power in Lybia have made things difficult on the coast. The conflict existed for both economical and identy-related reasons. However, the rival Libyan government intervention and the international power that supports them has transformed the conflict into a war through proxies that would last until the beginning of 2016. This situation was totally unimaginable in Gaddafi’s time. At that time, Libya was the rich country on the continent that employed people from all over the world. It was an era during which, Libyans lived very comfortably, whereas today, economically speaking, they are grabbed by the throat. Furthermore, how to manage Healthcare with this situation ? The government supported by the international community is still unable to ensure the security of its citizens. As a result, it is always very difficult to move from one city to another. The Libyans themselves are being kidnapped and ransomed. Moreover, the militias that claim to defend the country are mostly a mafia group. The state is also increasingly threatened with attacks, often claimed by ISIS. The latter is still very active in the country and regularly targets already fragile state institutions. Regarding migration, Libya remains a crossing point on the South-North Road, eventhough migrants reaching Europe are as less as those arriving in Libya. These migrants are trapped in prisons, tortured or work as slaves. They continue to be thrown into the sea, in spite of the winter, by the smugglers after they extorted all the money they have. 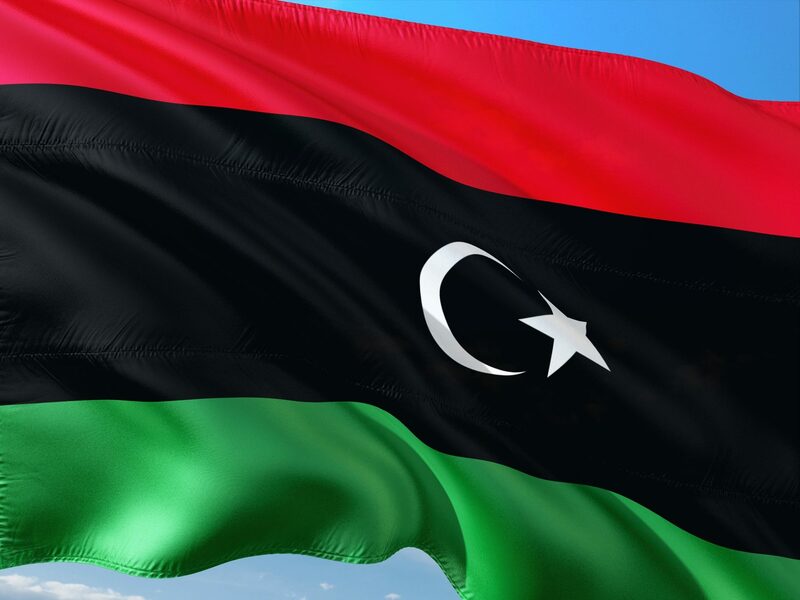 The Security Council Press Statement on Libya conference’s aim is to stabilize the situation in the country in an attempt to allow the holding of elections. These are the objectives of Ghassan Salamé, UN envoy for Libya, and for some Libyan political figures, such as Mohamed Dayri, the foreign minister until last spring of the interim government, also known as De Tobruk, one of the three main bodies competing for power in Libya. Unfortunately, NGOs are hardly able to rescue migrants lost at sea because of EU policies. Libya is a country without a state, a country controlled by armed groups, a country open to all trafficking but closed to journalists. It is almost impossible to obtain a visa to work as a journalist in Libya. Consequently, various groups decided to meet again this year in a major national conference. There is no single recognized authority throughout the territory. Healthcare in Libya has always been a concern due to incapacited health system and limited financial resources. 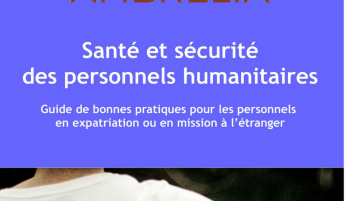 Many of the skilled health personnel left the country during Gaddafi’s rule and more physicians migrated after the decline of the human rights situation. This is mainly due to law salaries and unethical management positions. The health sector further deteriorated which is one of the issues that prevents international companies from investing in Libya. The highest incidence off HIV/AIDS among intravenous drug users in the world. Poorly functioning primary health-care (PCH) network. Many Libyans were sent for treatment abroad which consumed a substantial proportion of the country’s expenditures. After the uprising, 17 out of 97 hospitals were closed, and only 4 are functional. Health system’s situation in Libya needs current intervention. It is a state of chaos where nobody knows their mission exactly. Libya’s Health care System suffers from insufficiency of health information system, severe medical supply shortage, loss of the health staff. Interruption in the delivery of supplies such as insulin, anti-tuberculosis, anti-neoplastic and HIV/AIDS medication and laboratory reagents intravenous fluids. Surgical theaters are suffering from the insufficiency of anesthetics, dressing materials, and internal fixators for fractures. For example, Al Zahra Kidney Hospital, Tripoli was extremely destroyed and damaged in the clashes of April 2015. 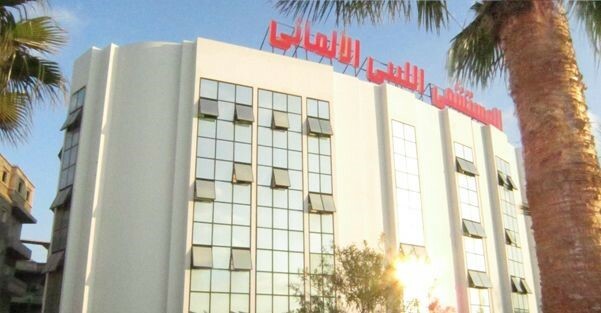 Moreover, an important number of hospitals in Benghazi were forced to closed due to security-related issues while Benghazi Medical Center (BMC) became the primary hospital for provision of health care in the city. 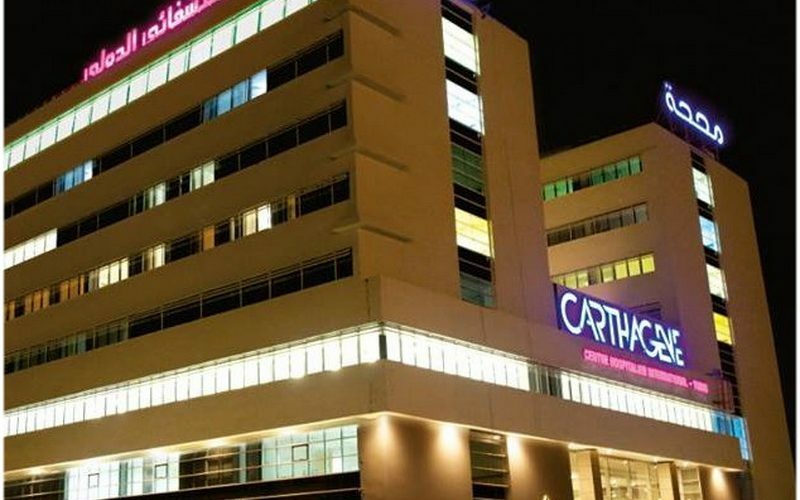 Only few hospitals in Libya still function properly in that we can mention the Libyan German hospital, Tripoli Central hospital, and attasami diagnostic services. For many years Libyans have had little confidence in their own health care system, instead seeking services outside their borders. Many citizens saw Tunisia as a desirable destination. In 2009 more than 100,000 Libyans visited Tunisia to receive medical care. Tunisian facilities provide staff and equipment comparable to that of their European counterparts, but are more accessible for Libyans and relatively inexpensive. In that we can mention the best medical centers for treatment such as Clinique Carthagéne, Clinique Allyssa and Clinique Taoufic. Greater cultural similarities and a common language also facilitate ties. Most of the country’s private clinics are 100 percent full. While Tunisia has always been a destination for Libyans seeking health care, now almost half of clinic beds in Tunis are occupied by Libyans. With limited beds, the additional stress on the Tunisian system has proven crippling to the operation of the health care industry. What future for Libya ? For 42 years, Libya had no meaningful political freedom. As a result, 8 years after the Arab Spring, the country with the green flag is still fragmented. In fact, Libya’s development took place in spite of any European contact. The Qadafi revolution has prepared the ground for a less doctrinaire but more effective Libyan federation. Most of the African soldiers that Qadafi recruited- mercenaries- have joined islamic Jihad. A tight time frame for the elections also means that it will be different to ensure the interest of the people within electoral process an it may be worth considering other mechanisms through which legitimacy can be derived. Peace remains remote prospect for Libya. Today, diplomatic and political activities had gradually started to resume in the capital. The power of militias continues to grow after the revolution, which is one of the main obstacles to the stabilisation of Libya and the building of institutions. Stability in the country cannot be reached as long as the issue of security sector reform, and the associated question of the militias’ reintegration into society, will not be properly addressed. In other words, it has been a while since Qaddafi lost control of his surroundings in favour of Abdallah Sanussi and some other personalities of the old revolutionary guard. According to Dr Samir Ben Yahmed, WHO (World Health Organisation) Representative in Libya, a major forum, bringing together partners, consumers and health authorities selected through questionnaires and meetings in Libya, will be organised to pave the way for reconciliation and consensus building, and to agree on the main priorities for the reorganisation of the Libyan health system. Dr. Carissa Etienne, General Director’s assistant for health systems and services at WHO, welcomed the opportunity to assist Libya. The reorganization of the health care system is a major challenge, but it is also an opportunity to make a fresh start and create a system that offers services that are fair, accessible and focused on people’s needs and expectations. 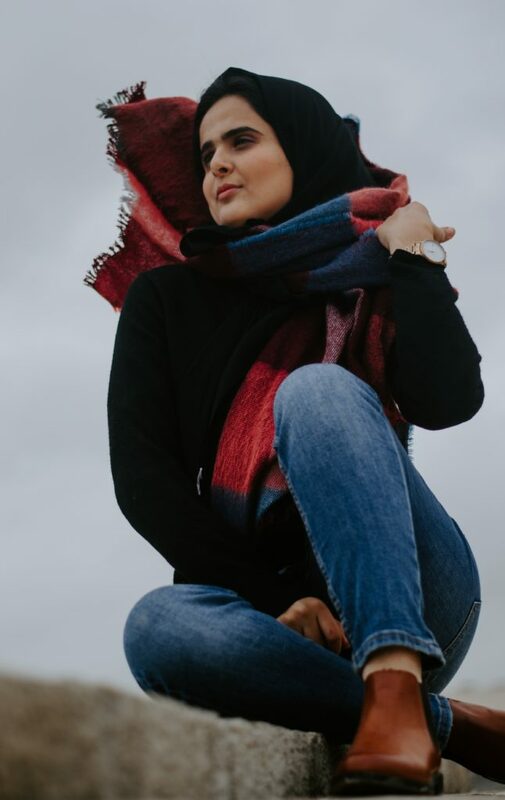 The world just has to acknowledge that political Islam cannot be pushed aside as it has been done by the brutal dictatorships that are falling one after the other and should be included in the political process and held to the same standards of behaviour as any other movement. Peace in Libya remains elusive especially that fighting have moved to the country’s « oil crescent ». For that, a political consensus still needs to be reached before rebuilding the national political system, infrastructure and healthcare in Libya.